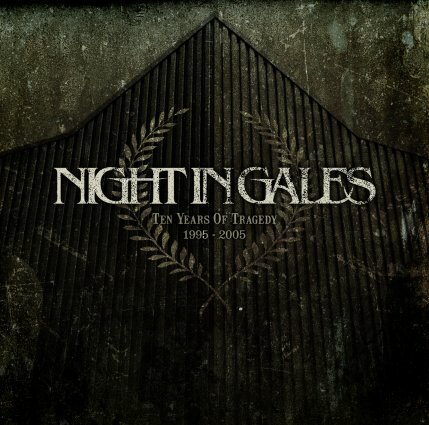 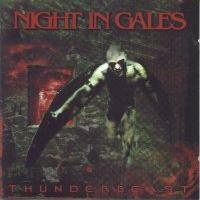 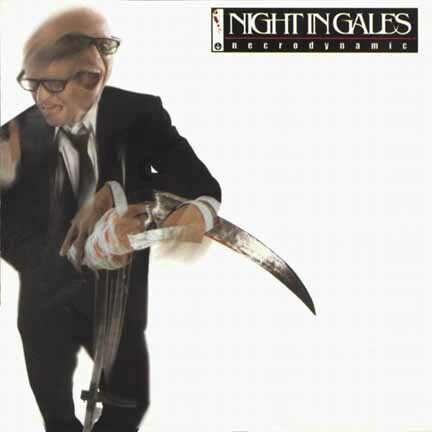 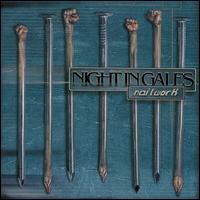 Night In Gales is a melodic death metal band from Germany. 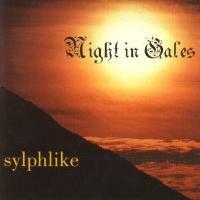 They started their career with a mini-cd Sylphlike which resembled Dark Tranquillity and other bands of the same genre from Sweden, except Night In Gales were heavier and had more "drive". 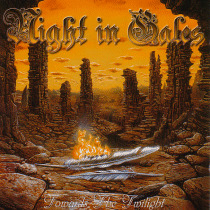 The first long play was named "Towards A Twilight Kiss" that caused a cult following among certain listeners. 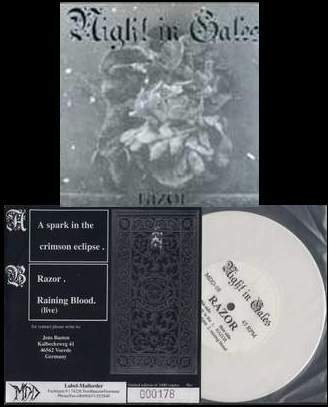 Then musicians continued to experiment and ended up playing a less melodic and more brutal version of their music heavily influenced by a classic thrash-metal.